Excipients: S.Q. 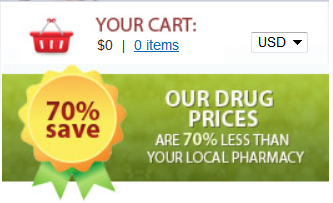 for one film-coated tablet. 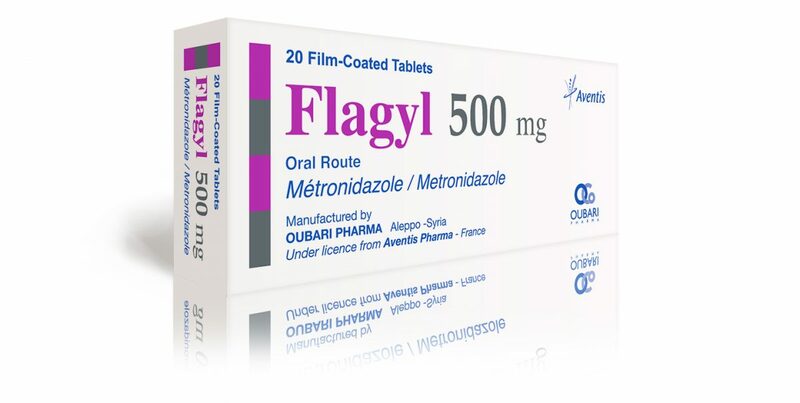 Flagyl is indicated in the treatment of infections due to trichomonas vaginalis, non-specific vaginitis, amebiasis, giardiasis, infections involving sensitive anaerobic microorganisms. Woman: 250 mg by oral route twice daily and 1 pessary/day by vaginal route for 10 days or 2 g by oral route in one intake. Man: 250 mg by oral route twice daily for 10 days. Exceptionally the treatment could be increased to 0.750 g or to 1g / day. Your partner must be treated simultaneously even if she/he does not demonstrate any clinical signs. 500 mg by oral route twice daily for 7 days. Your partner must be treated simultaneously. Adults: 1.5 g / day by oral route. Children: 30 to 40 mg / kg / day by oral route. The daily dose should be taken as 3 divided doses, preferably during meals. The treatment generally lasts 7 consecutive days. Adults and children aged over 15: 0.750 g to 1 g / day by oral route. from 10 to 15 years old : 500 mg / day by oral route. 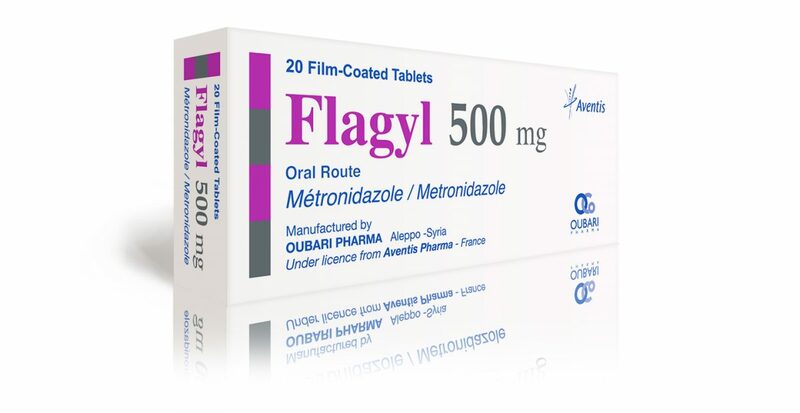 For children, Flagyl Oral Solution or Flagyl 250 mg tablet is more suitable. This daily dose should be taken as a single dose or two divided doses, preferably during meals for 5 consecutive days. Adults: 1 g to 1.5 g / day by oral route. Children: 20 to 30 mg / kg / day by oral route.